Photography is one of is the world’s most popular pastimes but there‘s more to photographing cars than just point and shoot as many aspiring photographers have discovered. 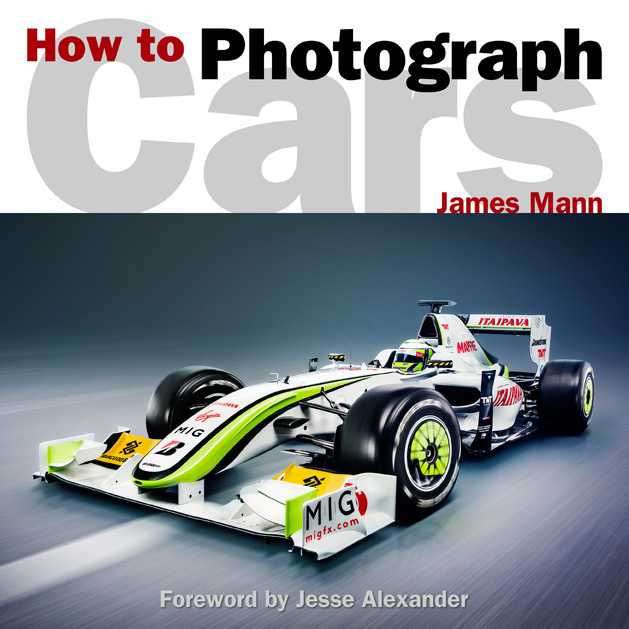 In this brand new edition of ‘How to Photograph Cars’, updating the original worldwide best selling book, James Mann illustrates the latest digital techniques for all those wanting to improve their car photography skills. In ‘How to Photograph Cars’ the clear and instructive text explains equipment choices from camera phone to the top end professional kit, advanced techniques for composing your image and how to find the best locations. Chapters set out, over 144 full colour pages, how to photograph at a show or in a car museum, high-speed action at the track or out on the road, as well as how to shoot a magazine feature. The secret world of the car studio is exposed with pro’ lighting tips and behind the scenes images. In a brand new chapter, James looks at manipulating digital images and re-touching pictures to make them perfect for sharing on the internet, car club magazine or business. Using the techniques and methods in the book and, with a bit of practice, ‘How to Photograph Cars’ will have you shooting stunning car imagery like a pro’. To pay via Paypal use this page.